International Students or ‘Cash Cows’? 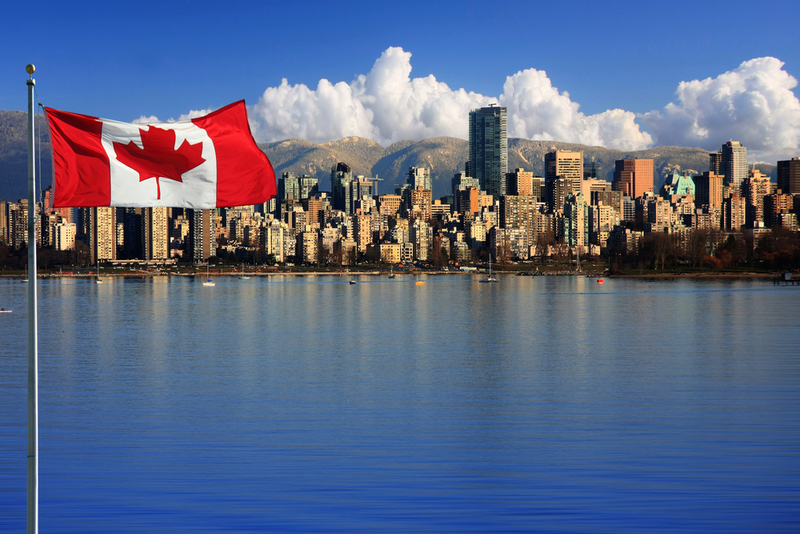 - Canada Immigration and Visa Information. Canadian Immigration Services and Free Online Evaluation. They’re the new “it kids” of higher education — international students who pay big bucks and bring a global feel to campus — and now, a year ahead of schedule, Ontario has topped its goal of attracting 50 per cent more to its colleges and universities. Since Queen’s Park vowed in 2010 to boost the ranks of foreign students to 57,000 within five years, their numbers have grown to 66,417 and counting, said MPP Reza Moridi, Ontario’s minister of training, colleges and universities. There are now 43,159 at university and 23,258 at community college. The province plans to keep chasing these global whiz kids to boost the economy and enrich the ivory tower, he said, even as some warn they’re being exploited with inflated fees and little support. However, the drive for these lucrative visitors — who pay up to three or four times more tuition than their Ontario peers with little chance of financial aid or affordable health coverage — has sparked warnings. Student groups say Ontario should limit their tuition hikes just as it does for home-grown students, and let international students use OHIP instead of making them pay $800 for a private insurance plan that is not accepted at all hospitals. A Statistics Canada report Thursday showed international undergraduate fees in Ontario rose by 10 per cent last year. The Canadian Federation of Students in Ontario was to meet Friday with officials from Ontario’s health ministry to discuss the possibility of letting international students use the province’s health plan, as is permitted in Manitoba and Nova Scotia. Some 4.5 million students around the world are getting their post-secondary education abroad — twice as many as roughly a decade ago — and more than half of them come from Asia. The United States draws the largest share at 17 per cent, the United Kingdom 16 per cent, Australia 6 per cent and Canada 5 per cent, according to fresh figures from the Organization for Economic Cooperation and Development. The University of Toronto ramped up its international recruitment in 2008 and now has 12,600 foreign students, roughly 15 per cent of enrolment — twice the share as 12 years ago, said Jill Matus, vice-provost of students. The University of Toronto streamlined its recruitment to other countries and focused more on spots such as Turkey and parts of India and the United States, she said. However, the university also helps foreign students adjust once they’re here. It pilot-tested a new pre-Orientation week this year called Step Up for 120 international students who stayed together for five days in a downtown residence and learned about the Ontario academic system, met professors and Canadian students and got over their jet lag before having to tackle regular Frosh Week, said Miranda Cheng, director of the Centre for International Experience. The University of Toronto also has hired a “learning strategist” to help international students with issues from taking notes to what Ontario universities consider cheating. Some students are not used to Canada’s definition of plagiarism, said Bangladeshi-born Arif Abu, co-ordinator of international student services for Ryerson University’s 1,800 foreign students. “In some cultures, knowledge is public property and you often don’t have to do proper citation — and in a friendship, you share your homework, so a lot of international students struggle with this at first,” said Abu, who came to Ryerson 11 years ago to earn a bachelor and master’s degree — and stayed. York University has worked to raise the number of international students to about 6,000, about 10 per cent of total enrolment — with hopes to raise it to 15 per cent, said Rhonda Lenton, vice-president academic. York has reached out in a number of ways, from setting up online “webinars” and Skype sessions before they leave home to airport welcome receptions and a free shuttle bus ride to campus when they land. York also runs special sessions for international students during orientation week, said Lenton, and offers seminars on everything from Canadian banking and transit to academic culture. It also offers winter holiday activities for foreign students who can’t go home for the holidays. “The last few years we’ve really tried to hone our supports for international students,” said Lenton. Current immigration policies are aimed at attracting foreign students and offering them access to permanent residence programs. Studies show this increases the chances for higher retention rates.